Schedule a tour today! 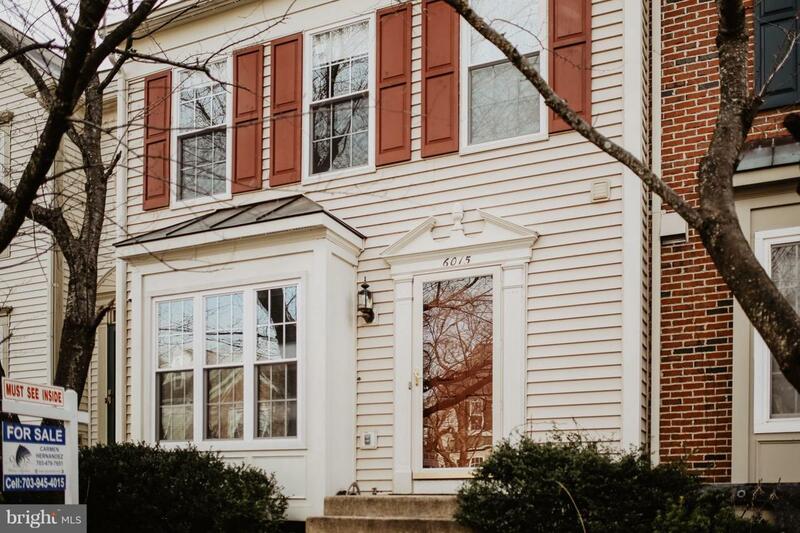 Come visit this beautiful three level townhome in the heart of Centreville, VA. , glaring with tons of natural light!! 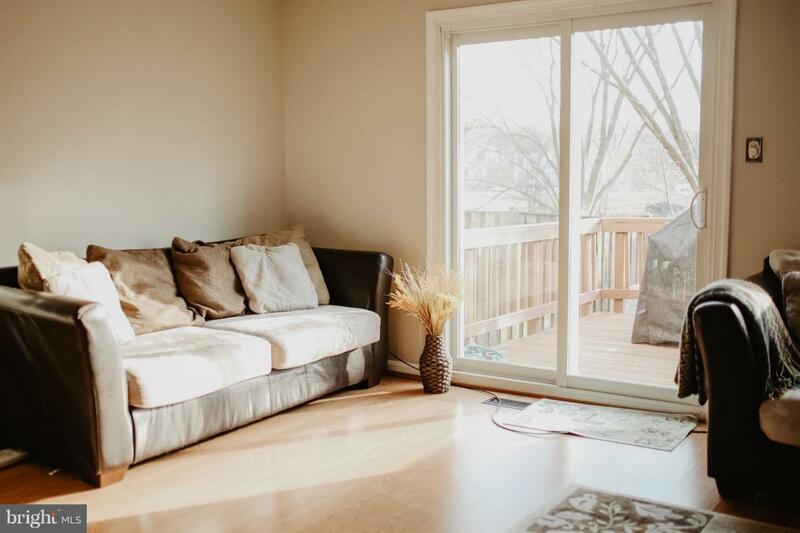 Turn the spacious, high ceiling, sunny loft on the third level into an office or use as a guest room. House includes 2 master bedrooms, 3.5 bathrooms. 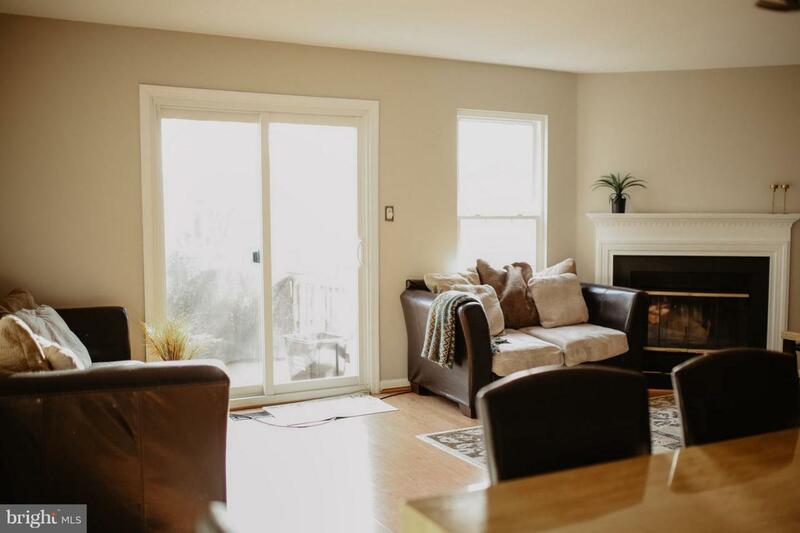 Main level family room/dining /fireplace and kitchen w/ stainless steel appliances are~ perfect for gatherings, hardwood throughout, access to cozy deck and private tree lined lot with pond view. Completely finished basement with full bathroom, new carpet, laundry and den with sink, shelves, and extra storage space. * Newly painted. * A/C replaced in 2018. * New high quality, energy efficient windows and frames (double hung style) throughout the entire house. ~(Window warranty conveys). * New HE washer. ~Perfectly located within walking distance to metro bus station, direct access to Rt. 66, Rt. 28, Dulles Toll Rd, Fairfax County Pkwy, Dulles Airport and more! 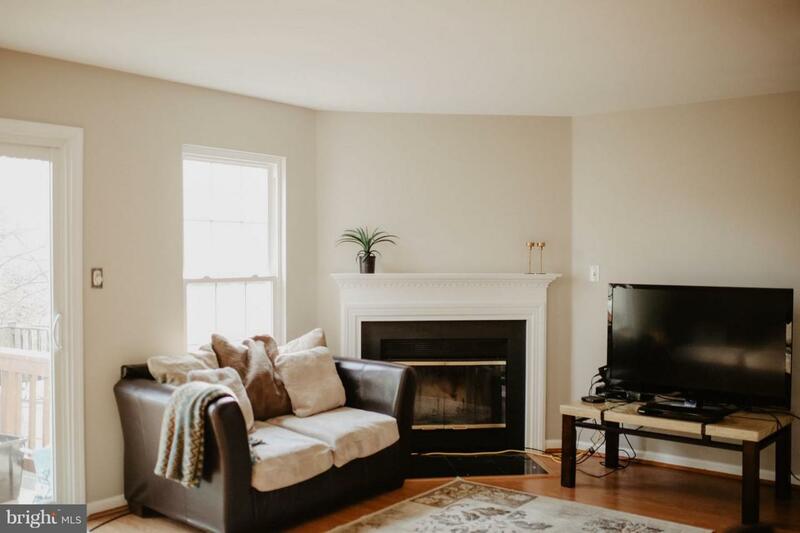 The area surrounding the community is rich with natural attractions and historic landmarks, including Manassas National Battlefield Park.